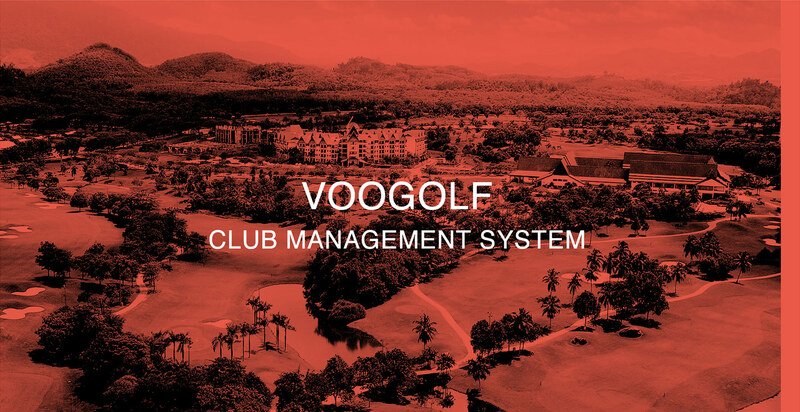 In Voogolf, more than 30 thousand courses around the world have been restored and processed to images through fairway restoration algorithm since 2010, and we apply these digitized courses in two ways: improve service and simplize management. 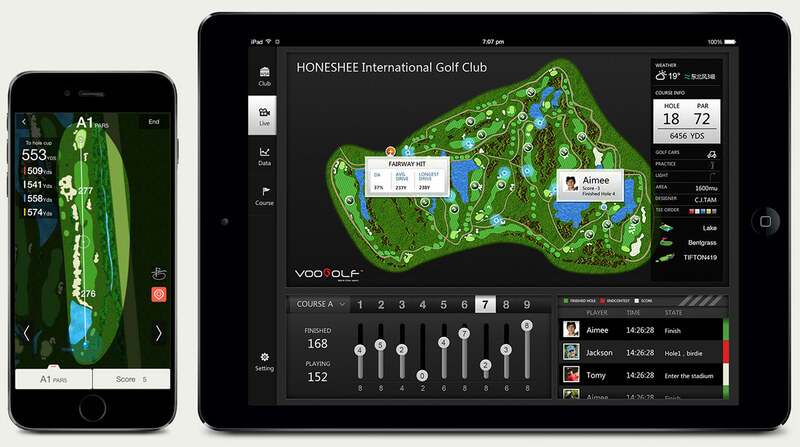 With VOOGOLF Club Management System, you can get real-time information on-course to maximize the management efficiency and promote service. 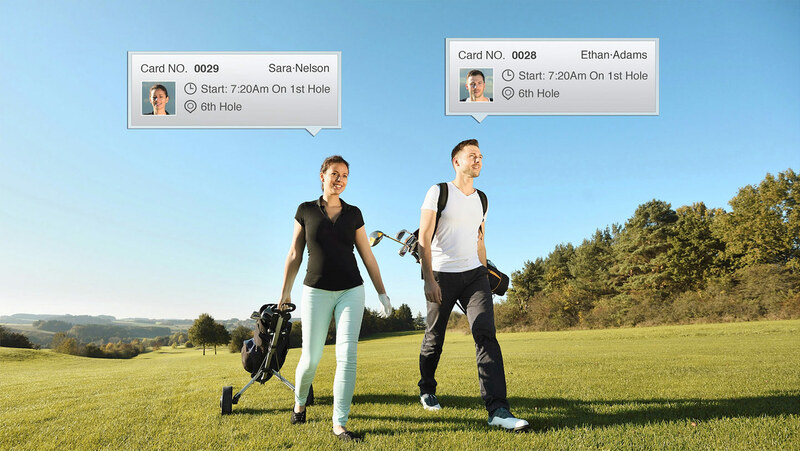 Have any blind spot in your management? Just see our solution.